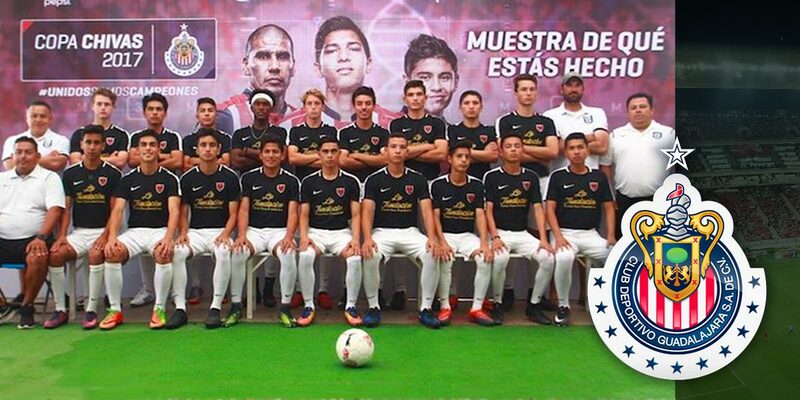 Youth Soccer Tournament News: The 2017 COPA CHIVAS was held from July 21st through 29th in Guadalajara, Mexico and attracted highly competitive youth soccer teams from around the world. COPA CHIVAS is an annual international youth soccer tournament which featured youth national teams from some of the most storied clubs in North and South America as well as Europe. One of the youth soccer teams from the USA traveled from California to compete and returned home COPA CHIVAS champions — the San Diego Surf SC 2001 team coached by Melvin Cuellar.